What was previously a very private, and in some cases unspoken, way to conceive has become one of the most talked about ways to become a mother. 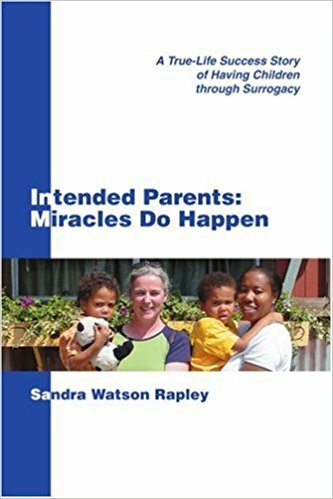 Surrogacy has been life-changing for many women whose path to become a mother was not as simple as getting pregnant on their own. This includes several high-profile celebrities like Kim Kardashian West and Gabrielle Union, who have been open and honest about their journey to motherhood through the surrogacy process, however many still don’t seem to know exactly what having a surrogate actually means. If you look at the comments underneath photos of celebrities who have used a surrogate to expand their families, you’ll see a host of trolls commenters who ask very insensitive, rude and downright ignorant questions about how a child can belong to a mother who did not actually carry her. Although a quick Google search could easily give you all the answers you need on the subject, but, the Internet. In an effort to educate, we’ve compiled everything you need to know about the process that has helped many women around the world fulfill their dream of becoming a mother.